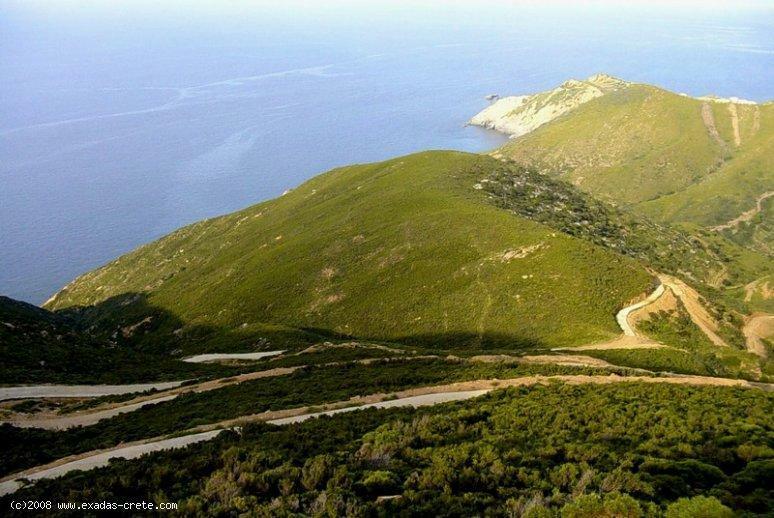 A coastal very big piece of land (900.000 sq.m), suitable for commercial use(for immediate or future development) ideal for Hotel, villas for sale or for rent. 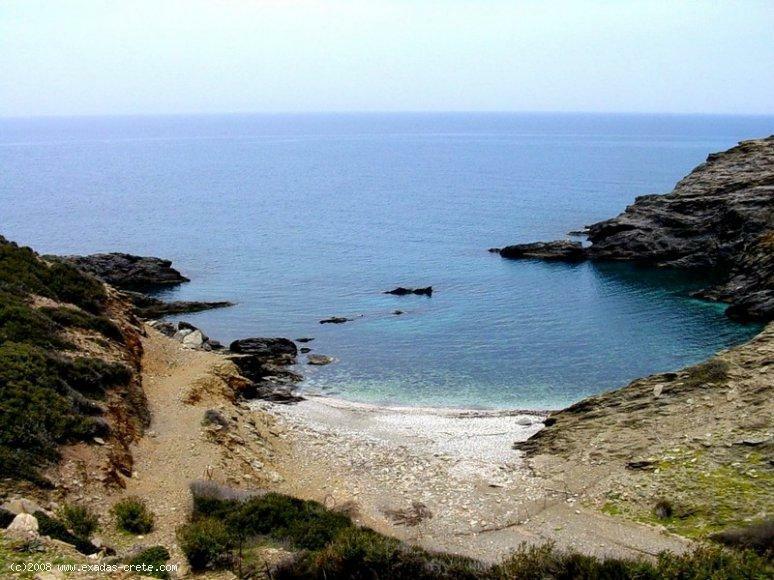 The land is between the beach and the national road Rethymno - Heraklio. It offers uninterrupted views across the milopotamos valley, to the Mountain of Psiloriti, to the village of Bali, and to the sea(it includes and 3 nice private beaches). Contact us for more details.